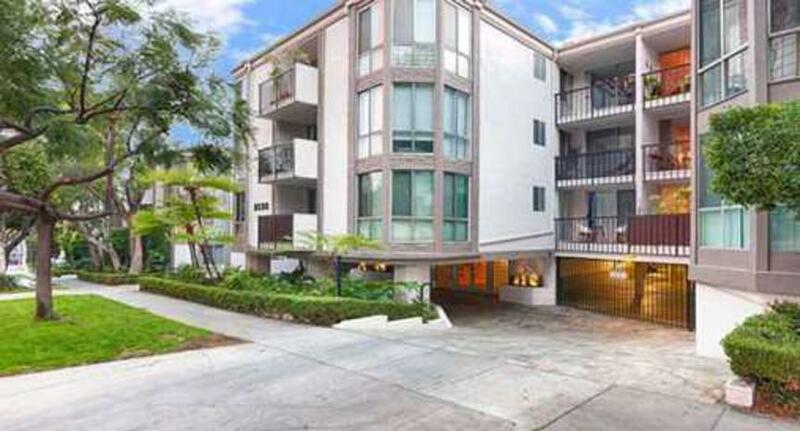 8530 Holloway Drive in West Hollywood, California. The Association consists of 84 owners/members and a five-member Board of Directors. Board of Directors meetings are normally held in the recreation room at 7:30 p.m. on the last Wednesday of every month. All owners are encouraged to attend. If a meeting is cancelled or rescheduled, a notice will be posted in the lobby.